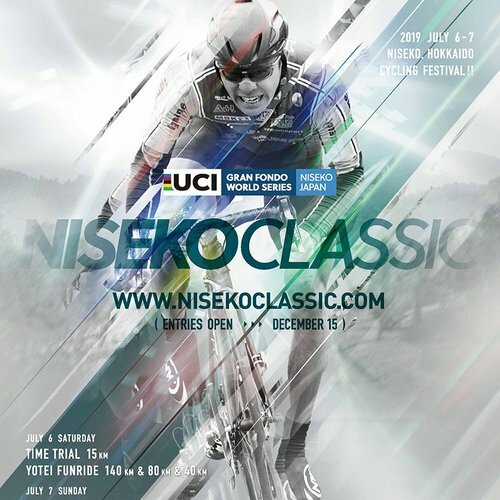 The 6th annual Niseko Classic is set for July 6th and 7th! Don't miss this truly international cycling event. 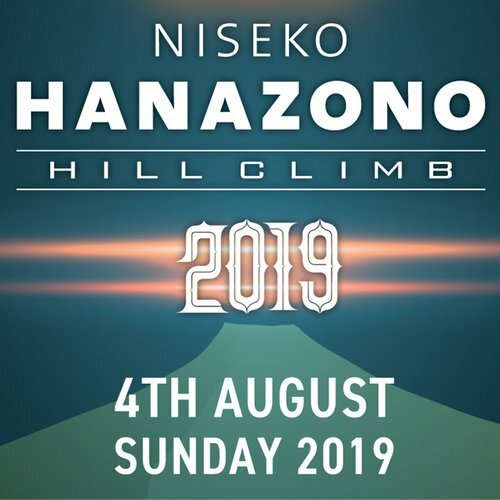 August 4th has been selected as the date for the 10th annual Hanazono Hill Climb. 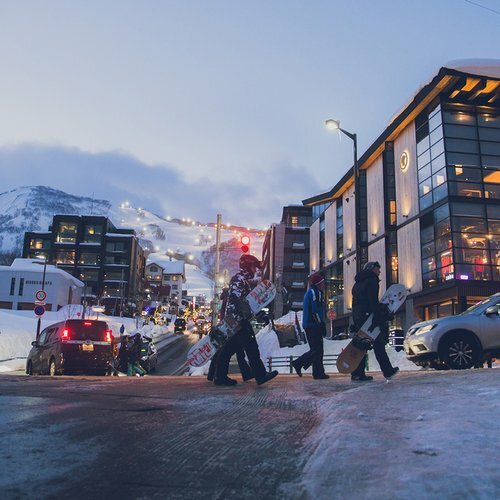 This intense yet rewarding race has something for everyone! 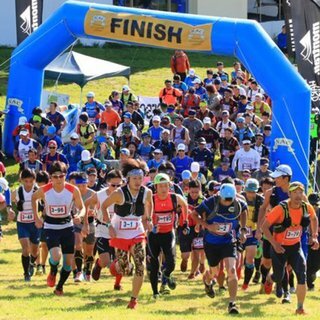 Hokkaido's first trail run is now in its 20th edition. 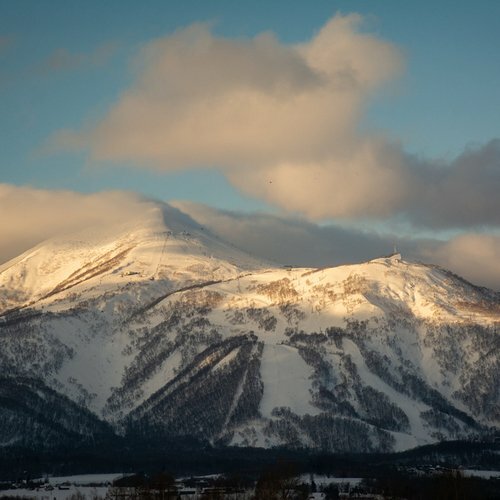 The NAC Trail Run is one of Niseko's premier sporting events with hundreds of people taking part. 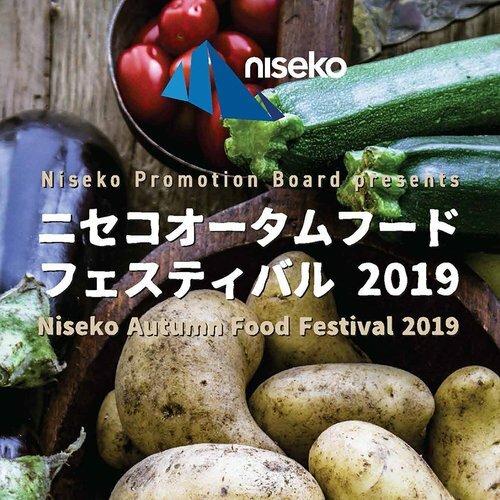 The 2nd Niseko Autumn Food Festival will be held on Sep 12-15th in Niseko. 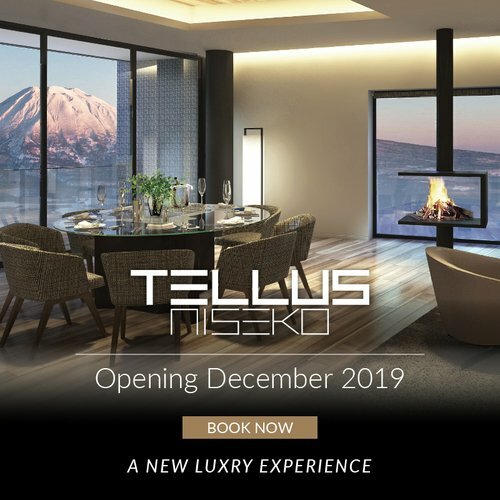 Stay tuned for more info and mark you calendars!